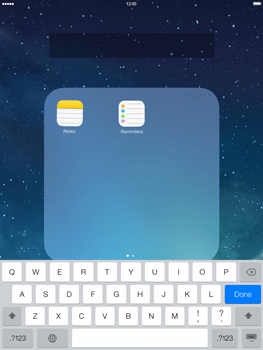 To enable the edit mode, tap and hold an app, until all app icons start to wiggle. To move an app, drag it to a different location on the screen. To group apps in a folder, drag an app onto another app. 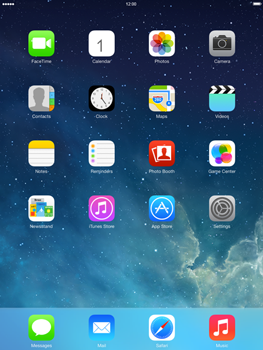 The apps have been grouped in a folder. 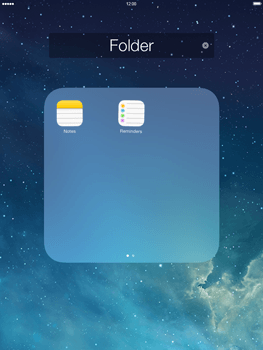 To remove an app from a folder, drag the icon from the folder to the Start screen. 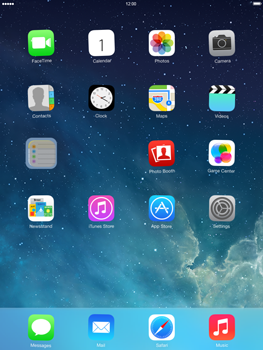 The app has been removed from the folder.